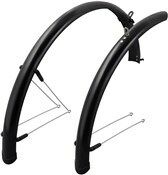 The Giant Speedshield 700 Tour are great clip-on mudguards for large 700c road bike wheels. 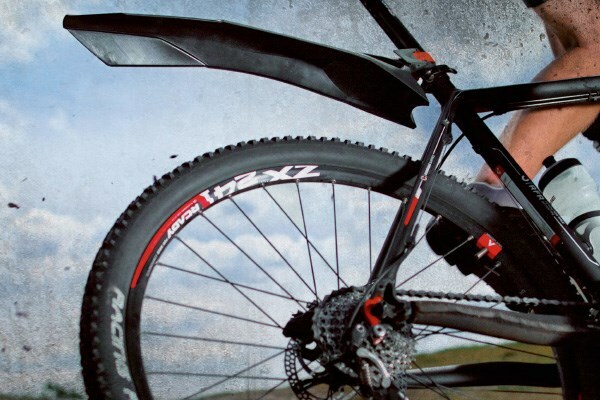 This high quality bike mudguard fits easily to your frame with stylish minimalist looks. The quick release feature is great for switching the Speedshield 700 Tour mudguards between bikes for when conditions are dry. 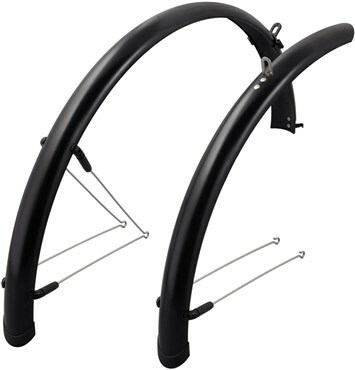 Made from a durable polymer material these clip-on mudguards are equipped to deal with all winter riding. 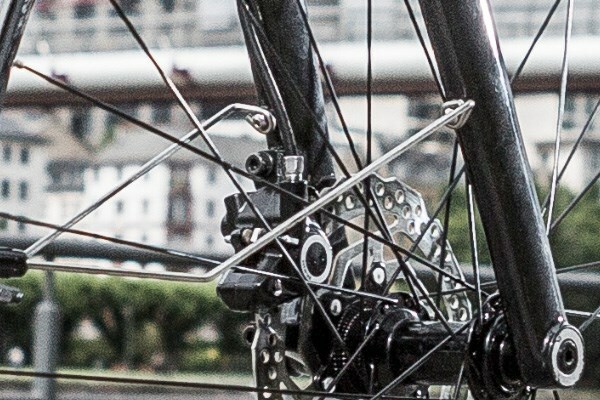 They won’t crack and split with the impact of small stones, and the wide arc provides decent coverage for you and your bike. Good looking, well made. Scanty fitting instructions - check all the bits before starting. Bolts may not fit all bikes - had to raid my toolbox for a shorter bolt for the rear mudguard... despite fitting to a Giant Escape. Now they're fitted.. great! Overall good value. 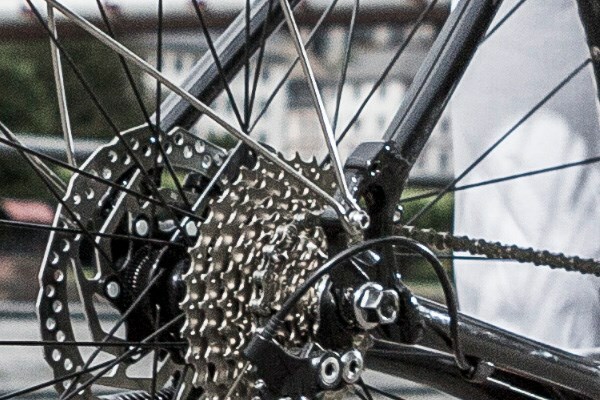 Fitted on a Giant Escape RX1 bike with 28x700 tyres . 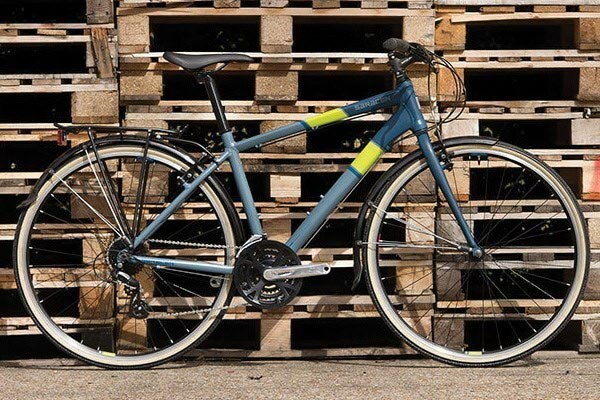 The front metal stays where too short to follow the fitting instructions and have 10-15mm space between the mudguard and tyre. Had to make an extension from a strip of stainless to fix to the front forks. Not worth the hassle of sending the mudguards back for this as I had already fitted the rear guard. As a warning - fit the front guard first in case this is a common problem. I don't like having too much stuff on my bike but these are a must have for winter I arrive home so much cleaner and drier. Not a fashion statement but does the job very well. Good instructions for fitting.